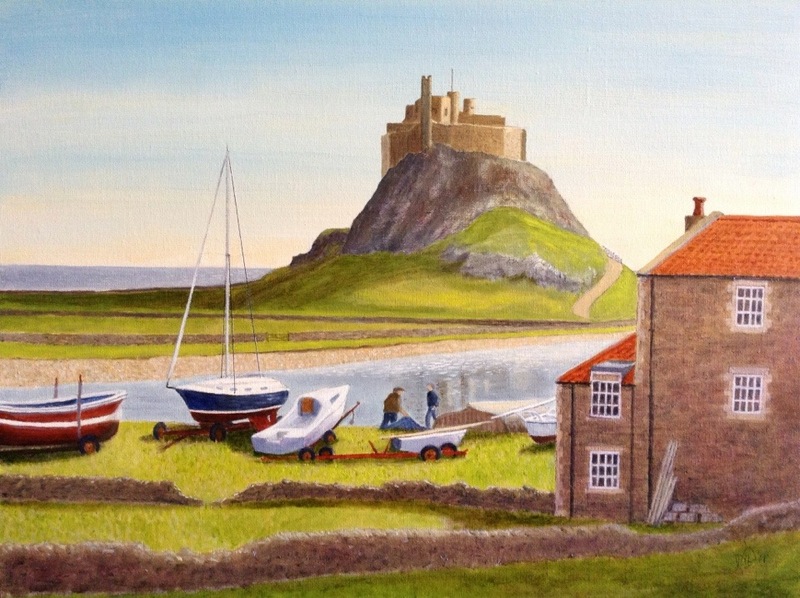 This entry was posted in North East England and tagged holy island, lindisfarne, northeast coast, oil painting by richardhartjacksonart. Bookmark the permalink. Lovely subtle paintings, know the areas well. Hope it’s ok to reblog your post. A gem of a blog.